Event raises serious questions about security practices of the US Secret Service. 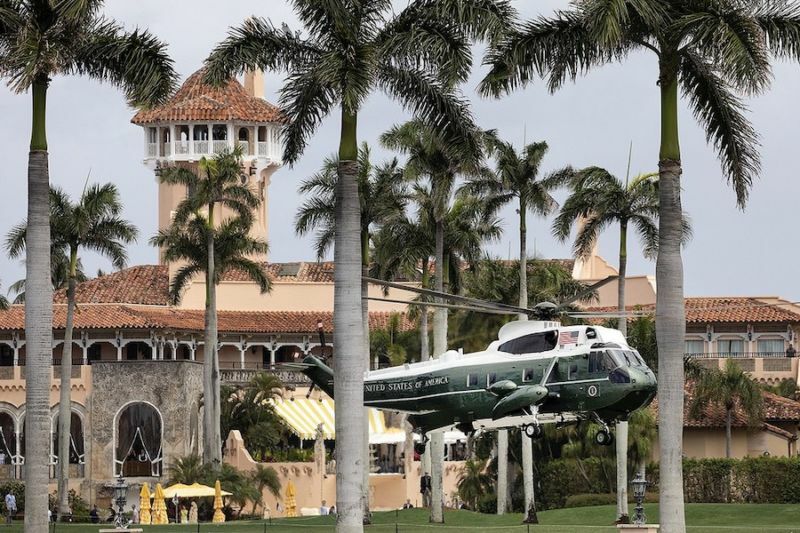 A woman carrying four cellphones, two Chinese passports, and a thumb drive containing malware was arrested over the weekend after gaining access to President Donald Trump’s Mar-a-Lago resort under false pretenses, a court document alleged. The woman, identified as 32-year-old Yujing Zhang, on Saturday afternoon told a US Secret Service agent she was there to use the pool and produced the passports, a criminal complaint filed in US District Court for the Southern District of Florida alleged. She was admitted past a security checkpoint after a resort security manager verified that her last name matched the surname of a club member. A “potential language-barrier issue” raised the possibility she was the daughter of the member. She didn’t give a definitive answer when asked if she was there to meet anyone and was escorted to a front desk in a golf cart. When questioned by a receptionist inside the club, Zhang said she was there to attend a United Nations Chinese American Association event later that evening, according to the complaint. The receptionist confirmed that no such event was scheduled and was unable to find Zhang’s name on any list of people approved to be past the security checkpoint.